Hidden down quiet country lanes, at the end of old bridleways and along leafy coastal trails, where owls hoot and seagulls mew, lie some of Toad Hall Cottages’ most remote hideaways; places where you can get away from everyday stresses and enjoy endless unspoilt acres without denying yourself any of those lovely creature comforts. 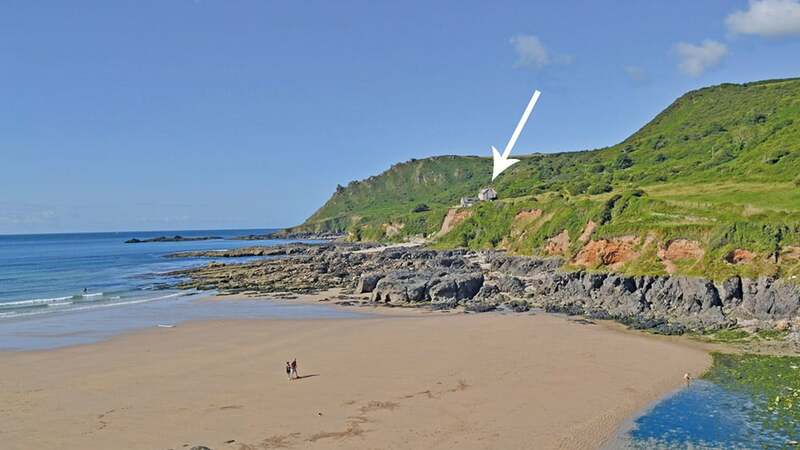 Spectacular coastal views await all those who unlock the doors to numbers 1 and 2 Ivy Cove, neighbouring converted coastguard cottages perched right on the edge of Lannacombe Bay. These simple yet cosy cottages are reached by a long, windy Devon lane and enjoy the peace and tranquillity of one of the most beautiful and unspoilt stretches of coastline in the country. Dramatic cliffs fall away to pretty, sandy coves, and the coastal path winds its way past the cottages and around the headlands. Ivy Cove, directly below the cottages, and Lannacombe Beach, just a minute’s walk away, are perfect for swimming, snorkelling, rock-pooling or simply relaxing with the sand between your toes. Here, you’ll truly feel like you’re in your own world. Stylishly refurbished throughout and set in a quiet nook of a beautiful wooded valley in the South Hams, Burnt House never fails to impress. Sleeping up to ten guests, this handsome country house is ideal for those large family gatherings, and what’s more, it’s also one of Toad Hall’s many dog-friendly cottages – so your waggy-tailed chum needn’t miss out on any of the holiday fun! 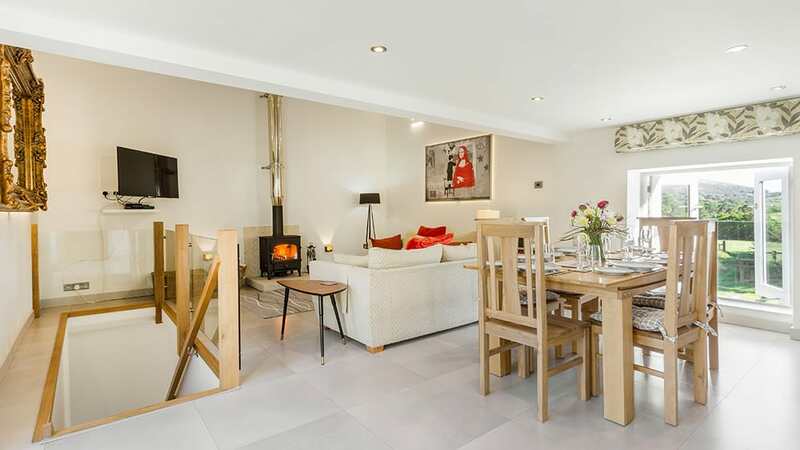 You’ll find yourselves on the fringes of the picturesque village of West Buckland, not far from the sparkling waters and golden sands of Bantham Beach and the historic harbourside streets of Salcombe. This stunning haven places you in the heart of South Devon, with its famous and far-reaching coastal paths and rolling countryside, all waiting to be explored. Set in the secluded North Devon countryside lies Morwenna; an impressive rural dwelling with spectacular views towards the Hartland Heritage Coast. This spacious four-bed comfortably accommodates up to seven guests and comes complete with all the mod cons. Surrounded by magnificent clifftop and valley walks, you can spend your days discovering this wild and untamed corner of the West Country; from the evocative uplands of Exmoor to the sweeping bays and old smugglers’ coves that pepper the South West peninsula. From here, you’ll only be a short drive away from the popular seaside town of Bude – twice voted best UK coastal resort at the British Travel Awards – and also, only a leisurely stroll from the much-loved Welcombe Mouth Beach and your nearest local pub. Take a virtual tour and see for yourself why so many of our guests have raved about this delightful North Devon getaway. 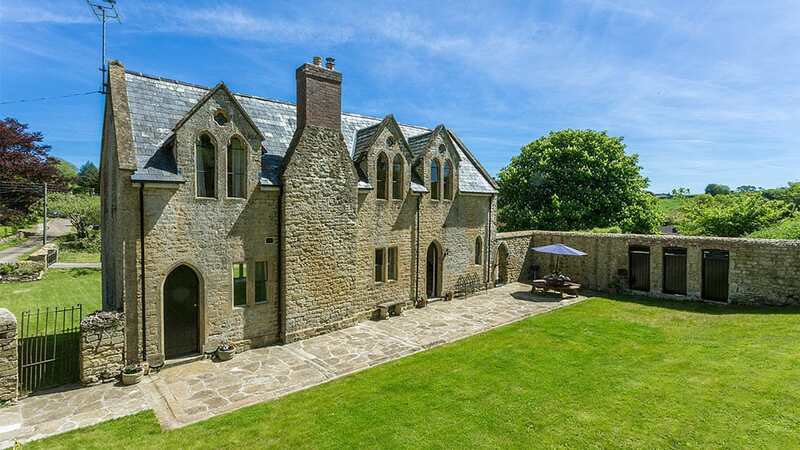 Brand new for 2018, The Old School House has to be one of the most eye-catching and majestic properties on our ever-growing listings. Ideal for large family gatherings and reunions of friends, this former Victorian school has been impeccably updated but with all the richness of its style and character kept lovingly intact. Tucked away in the peaceful Dorset village of Powerstock and surrounded by nothing but rolling farmers’ meadows and ancient woodlands, this truly unique dwelling provides the perfect base from which to explore the rest of this captivating corner of the West Country, famous for its olde worlde hospitality and breathtaking scenery. Discover the awesome Jurassic Coast and the outstanding views at nearby West Bay when you book a stay at The Old School House. 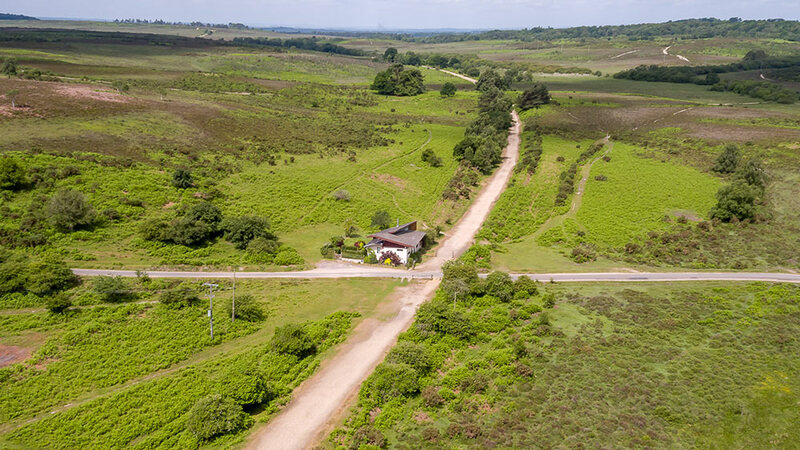 Holmsley Gate House is a rural haven in the heart of the New Forest, a place where you can truly escape the hustle ‘n’ bustle. This unique, modern house sits amongst open heathland on a disused railway track, which is now a cycle path. With direct forest access from your front door, you can walk or cycle for miles and miles in every direction. From its large picture windows, there are spectacular far reaching views, with not another building in sight! Your only neighbours will be the forest’s free roaming ponies. If the sound of silence becomes a little too much, the enchanting village of Burley is just a five-minute drive where you’ll find an array of independent shops, pretty tearooms and cosy pubs, and you can reach the seaside in just fifteen minutes. The beautiful and brooding wilds of Dartmoor plays host to Beckaford Cottage; a charming detached barn conversion with spectacular valley views from every sill and alcove. It’s easy to see why the surrounding moorland has inspired poets and painters for centuries; its ancient granite tors, rushing rivers and wooded dales make it an upland landscape like no other. This characterful dwelling sleeps up to four guests and lies on the outskirts of the pretty village of Manaton. It’s another one of Toad Hall Cottages’ dog-friendly properties, so you can share those incredible moorland walks with your faithful four-legged companion by your side. Delving deeper still into Dartmoor’s rugged wilderness you’ll find Puddaven Barn. This charming dog-friendly cottage combines the rustic exterior of a traditional Dartmoor farm building with all the benefits of a stylish, modern interior. Apart from the owners’ farmhouse, there are no other houses nearby, and when you look out of the window all you will see is endless rolling hills. Inside, Puddaven Barn has a toasty log burner and underfloor heating, perfect for warming up after bracing walks on Dartmoor. With unrivalled views across the wooded banks of the River Barle and surrounded by the sweeping hills of Exmoor, Holmbush is perfect for large groups looking for a wild and rustic experience coupled with a few creature comforts. This exceptional retreat also benefits from its own private stables and grazing paddock, while a host of doorstep walks will have you captivated at every stile and waymark. Not far is the adorable moorland village of Withypool where you’ll find the three-hundred-year-old Royal Oak pub – a welcome sight for wayfarers. If you’re looking for wild and blissful days followed by quiet, starry nights, this rural gem is the one for you.